You are here: Home / News & Advice / 2016 / September / Confused about glazing? There are lots of considerations when choosing new or replacement windows. 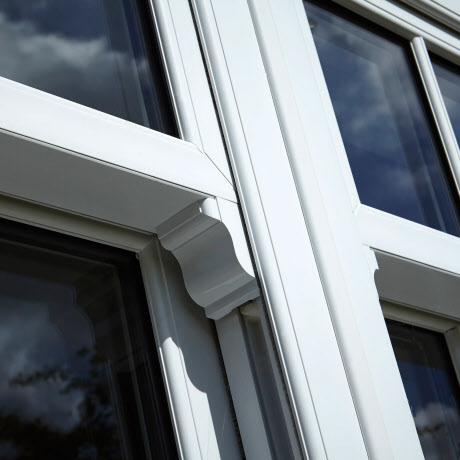 The vast choice can make the process quite confusing, particularly when picking a glazing that’s fit for purpose. Here you will find a short guide on what to consider when choosing glazing. The type of glazing you choose will impact how much light comes in as well as how much heat is retained or lost. 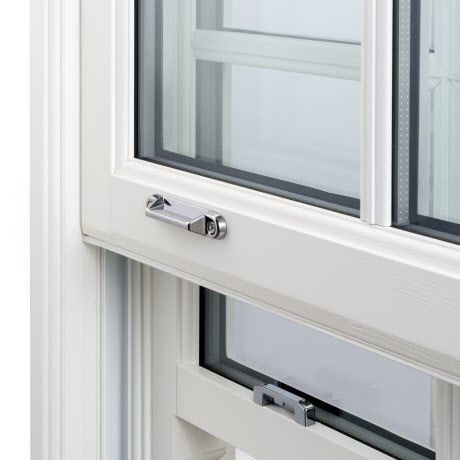 It is a technical choice that can make a huge difference to the performance of your new windows when considered correctly. The right energy efficient window can reduce energy bills as well as improve your property’s heat retention. There are a number of ways this can be achieved. Increasing the amount of glass panes is the right place to start as the benefits are instant. Replacing single glazed windows with double glazing can result in a saving of £160 a year in energy bills. Triple glazed windows offer even more efficiency as they offer greater levels of thermal performance. Consisting of two air or gas filled spaces and three panes of glass (as opposed to two in double glazing), the extra cavity and layer of glass will retain even more heat, keeping the property even warmer. 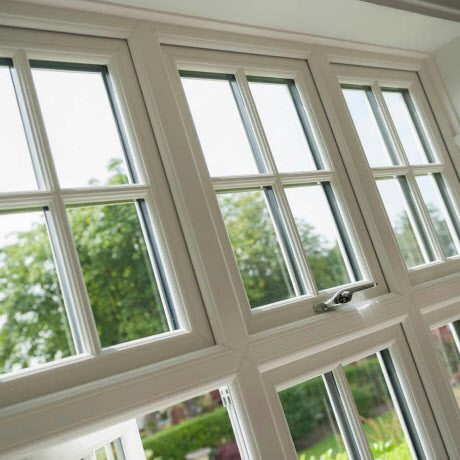 The space between each pane is just as crucial, glazing with inert gas filled cavities (commonly argon or krypton) rather than just air will improve its thermal efficiency – so look out for this in window specifications. Windows can sometimes have additional performance enhancing coatings such as glazing with low emissivity (Low-E) coatings will help to stop heat from being radiated out onto the colder outside surface and instead reflect it back into the room, resulting in better U values being achieved. Sometimes the area you live in can dictate the style of window you choose. If looks are your priority you can be sure your windows blend seamlessly with the style of your property – even in conservation areas. There are many glazing design choices available to ensure they look just as good as their performance. Glazing bar designs will add character and an authentic touch to your window, putting a personal stamp on the property’s exterior. For a country cottage you can choose a cottage bar design or for a more period type property choose a Victorian bar design. There are also patterned glazing options which are artistic while also enhancing privacy. If your window is overlooked then opting for obscure glazing will help to diminish this. The right glazing will impact on the amount of noise entering your property. If the property is placed on a main road triple glazed windows will provide increased sound-proofing qualities. However, you may need to sacrifice the thermal performance to gain acoustic performance, so it is important to assess this carefully to find the perfect fit. There’s also special acoustic performance glazing available should external noise be a real concern. Double glazed windows with laminated glass or a triple glazed window will enhance security in your property; particularly popular for low level windows this is recommended. Alternatively for a high level window a self-cleaning coating is a popular finish and this can be applied to help ease maintenance. 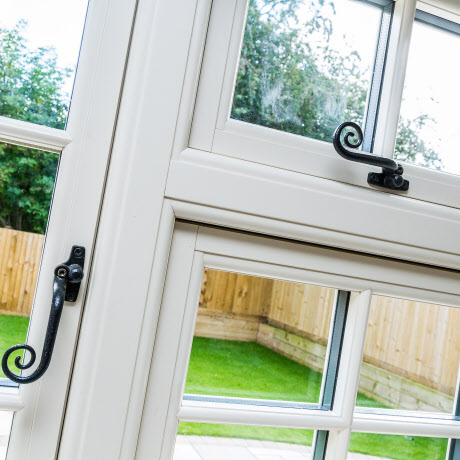 So, whilst there are a number of things to bear in mind when it comes to choosing the right glazing for your windows, there’s a solution to suit any property.